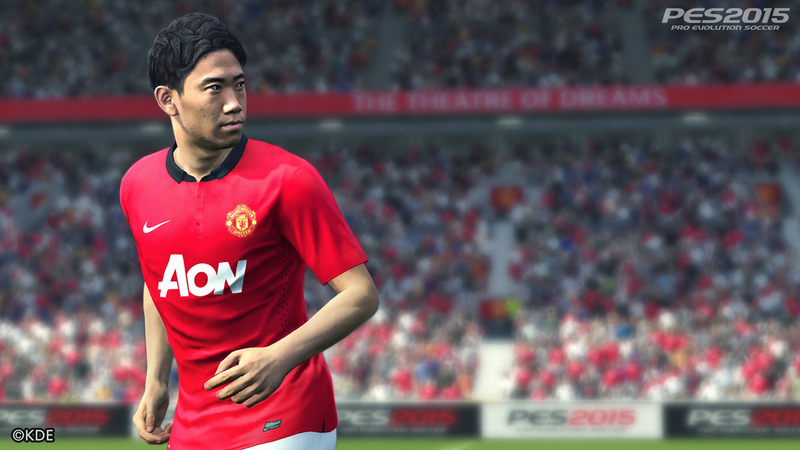 The first official details for PES 2015 have been released. 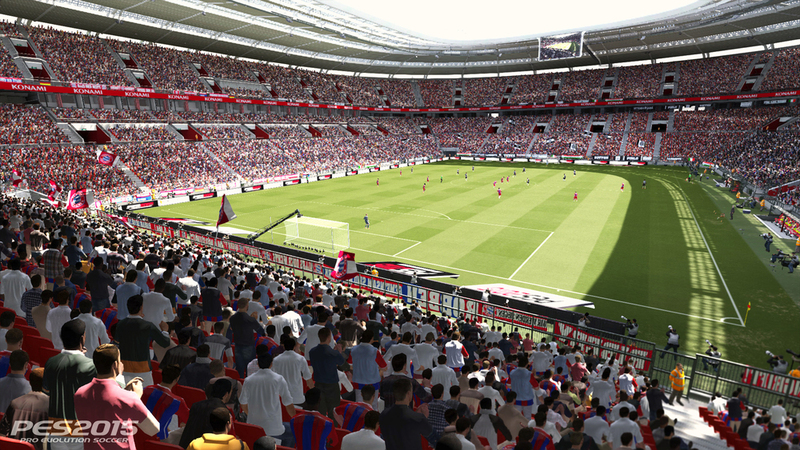 PES 2015 aims to recreate that heart-in-mouth feeling associated with being part of a crucial top-flight match and is centered around the slogan ‘the pitch is ours’. It has been developed through the combined efforts of both the Tokyo and Windsor based PES Productions Teams. PES 2015 returns to the series core values, giving out super responsive controls and renowned gameplay, where the user has unrestricted control over how they play. 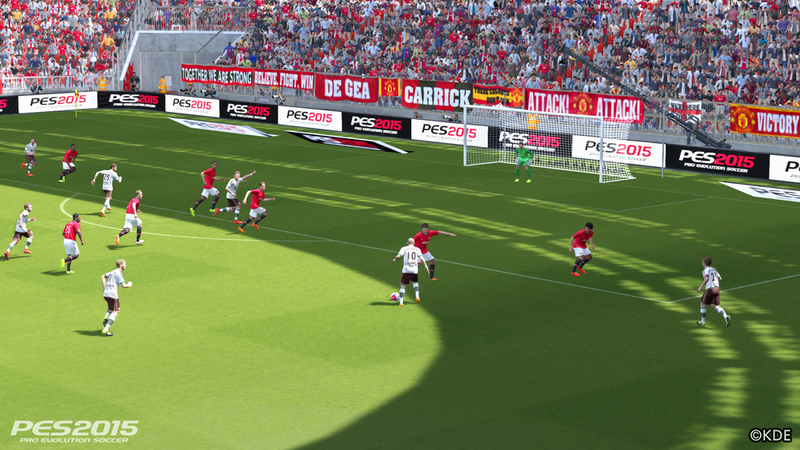 Various key elements have also been reworked in order to make sure that every pass, shot or off-the-ball run is finely balanced to give maximum player satisfaction within PES 2015’s on-field action. You will also be pleased to hear that Shooting and Goalkeeping have also been completely reworked. These three central features, along with the following additional elements aims to make sure PES 2015 is the most entertaining and breath-taking match-day experience imaginable. 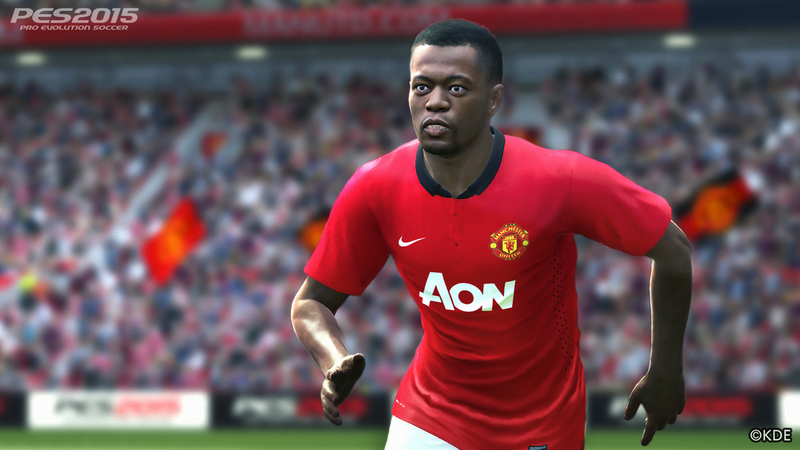 PESID also returns in PES 2015, giving out player realism like never before. 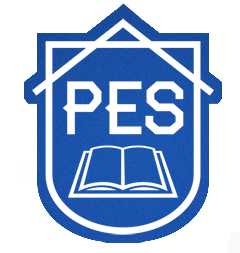 PES 2015 aims to bring the best players and teams to vibrant life – recreating the playing styles of the world’s best sides and stars.